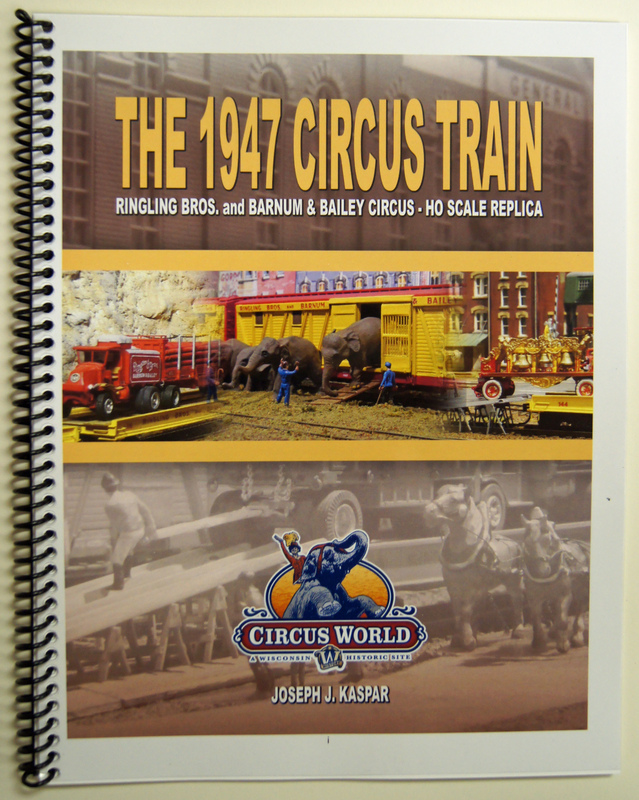 This 50 page book by Joe Kaspar is a compilation of material researched over a period of 35 years, the time it took him to create a scale replica of the 1947 Ringling-Barnum circus train. 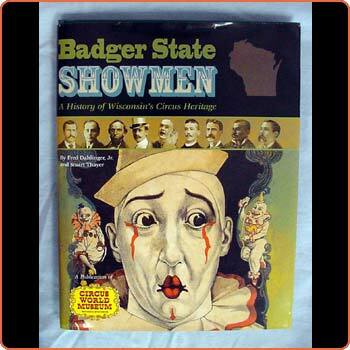 This model can be seen at Circus World, Baraboo, Wisconsin. The book includes history, equipment, the train loading list, season’s statistics and much more. 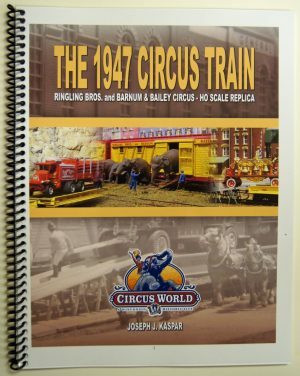 1947 was a significant year for Ringling-Barnum when the Greatest Show on Earth® ended its use of the six-pole big top tent causing logistics of the show to change forever. 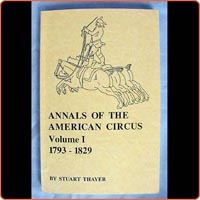 The book contains a wealth of information to those interested in learning about the largest railroad circus, ever, to travel across the country on four separate trains. 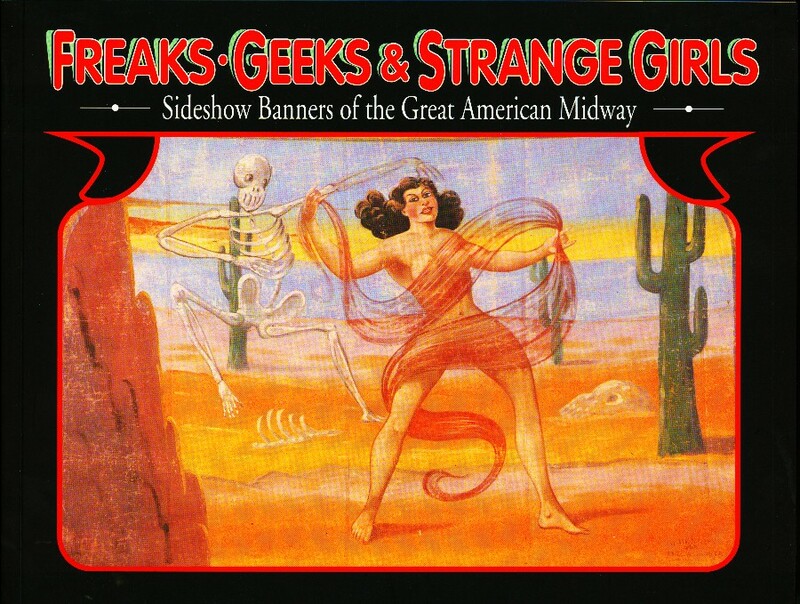 1947 ended an era never to be seen again.